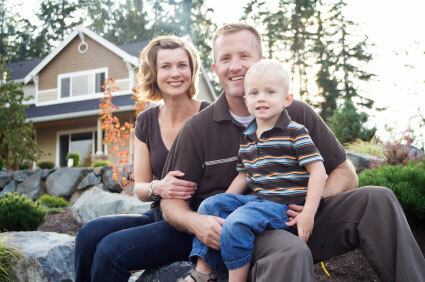 Unlike most builders who contract out their warranty service, The Jones Company has an in-house warranty team to service you after you close on your home. Unlike outside warranty providers, we know your home, we know all the factors involved in building it, and we can better diagnose and fix any problems that may arise, and can be there sooner. Every Jones home is backed by a one-year warranty on workmanship and materials and a 10-year guarantee on major structural components. If you have a Warranty service request, please let us know.